100% SATISFACTION GUARANTEE: Lose weight and feel happier with your figure or your money back! 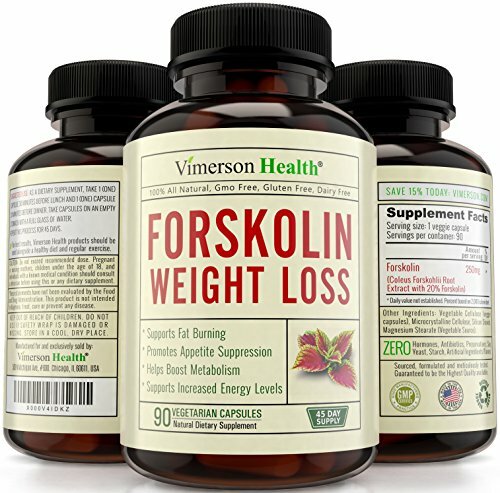 VIMERSON HEALTH FORSKOLIN 500 will help you lose weight, suppress your appetite, burn fat, reduce cravings, boost energy, improve mood, regulate sugar levels, improve digestive health, increase serotonin levels in the brain, improve immune system functioning and increase your metabolism. 100% ALL NATURAL and NON-GMO! 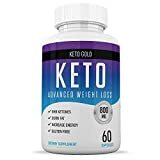 No hormones, no preservatives, no artificial ingredients, no antibiotics, no chemicals, no gluten, no wheat, no fat, no cholesterol, no dairy, no sugar, no jitters, no caffeine, NO SIDE EFFECTS. 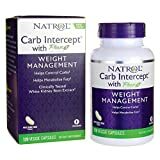 The most pure, natural and healthy way to lose weight. BURN UNDESIRED FAT AND LOSE WEIGHT NOW! Don't compromise your health by using cheap products of questionable quality. Choose the most efficient and pure weight loss supplement with maximum results, Vimerson Health Forskolin 500. MADE IN THE U.S.A. in an FDA-Registered facility. This product is GMP-certified to assure the highest quality and purity. WHY DO CUSTOMERS LOVE VIMERSON HEALTH? Because we are the only ones who ensure Effective All-Natural Products & a 100% Money Back Guarantee, no questions asked. We only offer dietary supplements made with the most natural, high-quality and effective ingredients on the market. Our sole purpose is to provide first-class products and have very happy customers. You will be so satisfied after trying our products that you will only think of "Vimerson" the next time you purchase a Dietary Supplement. Click the "ADD TO CART" button and order now! 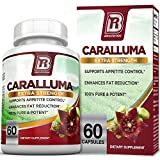 This unique product will quickly help you feel your best and lose weight, in a natural way.